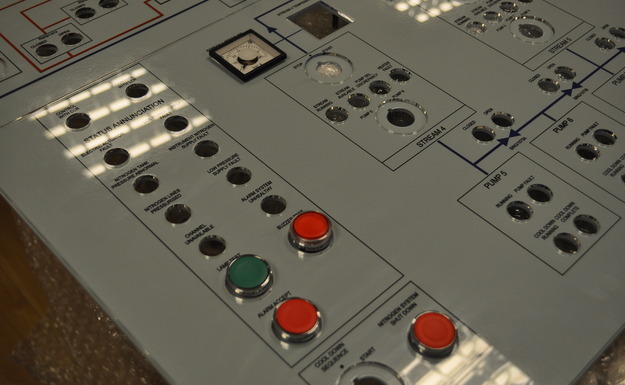 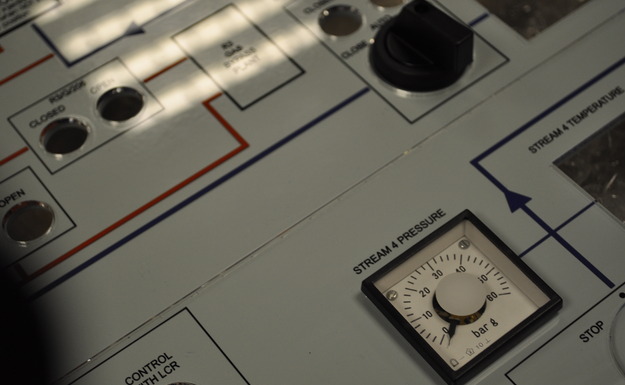 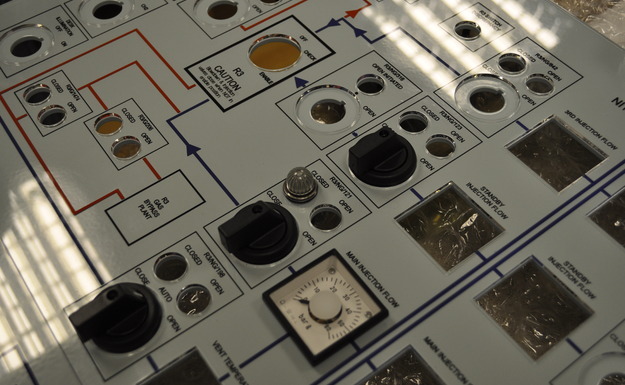 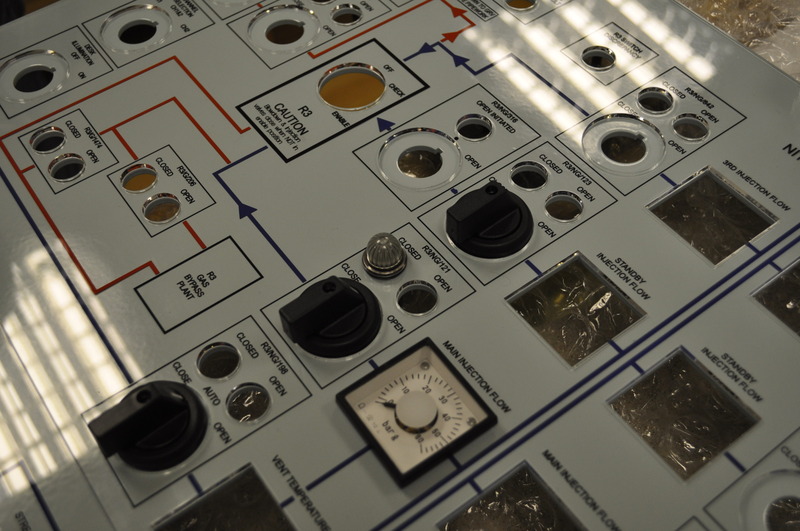 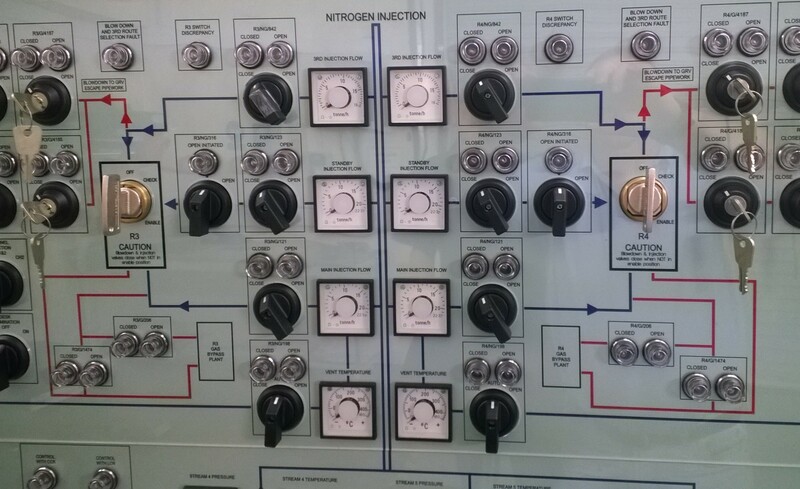 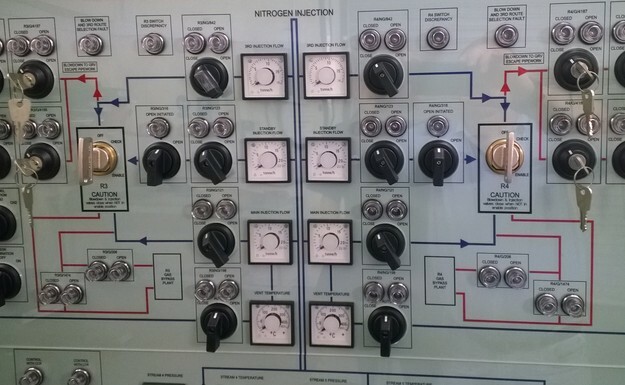 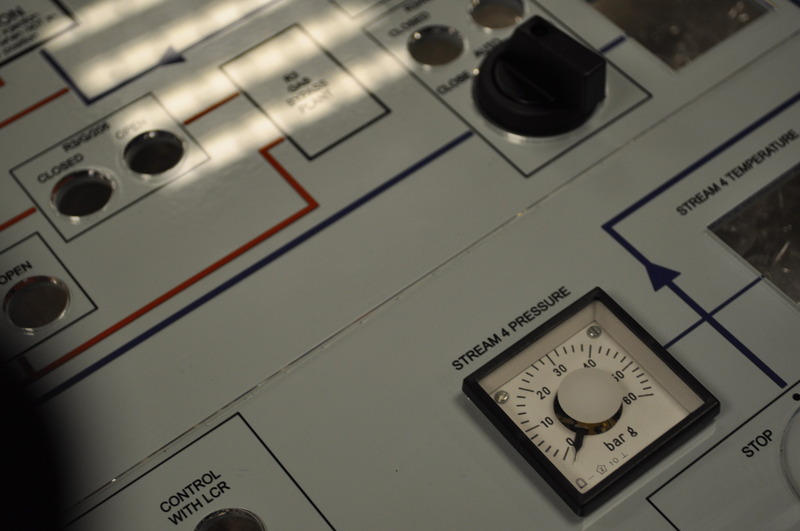 Brunel used Reverse Engraving to achieve a smooth, easily maintained, clean finish on this illustrated Perspex control panel which was engraved for a National Grid power station. 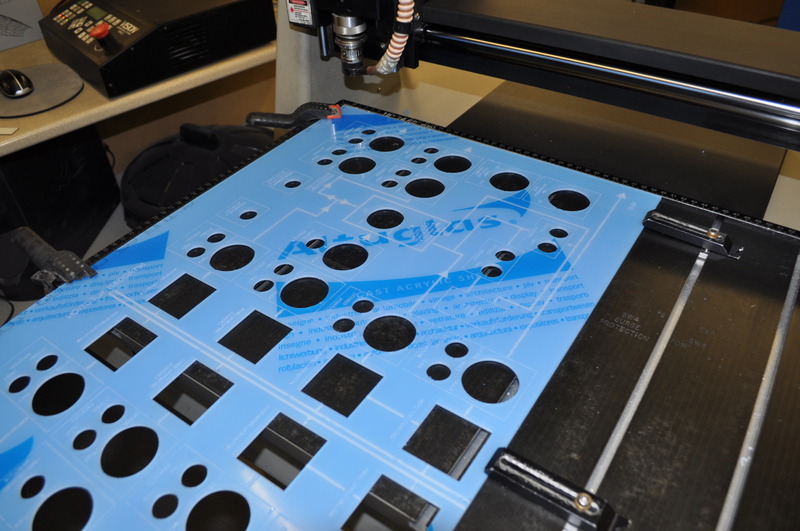 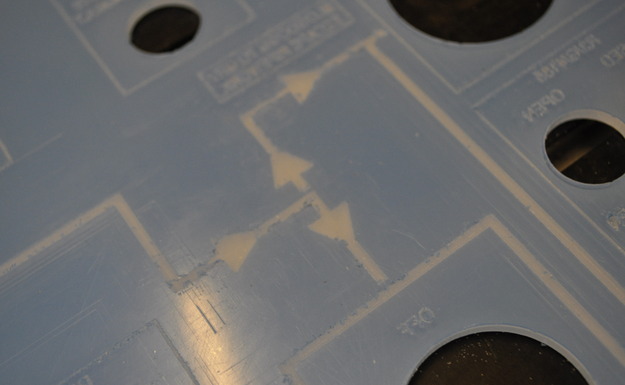 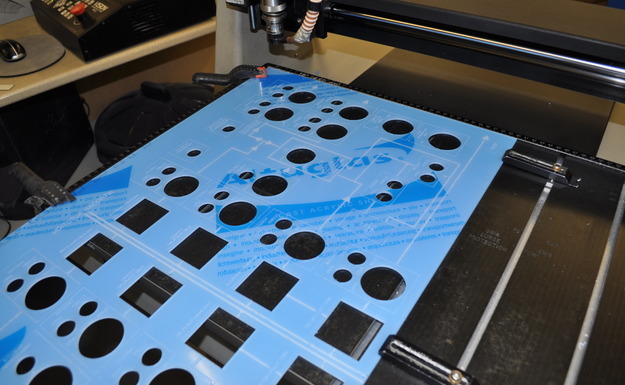 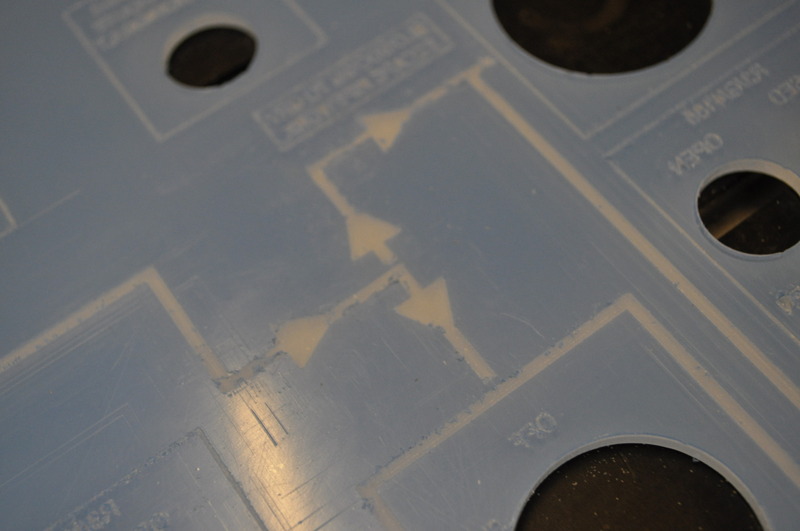 Unlike face printed panels which are subject to surface wear, colour is included through using a paint infill process on the reverse which protects the images and text. 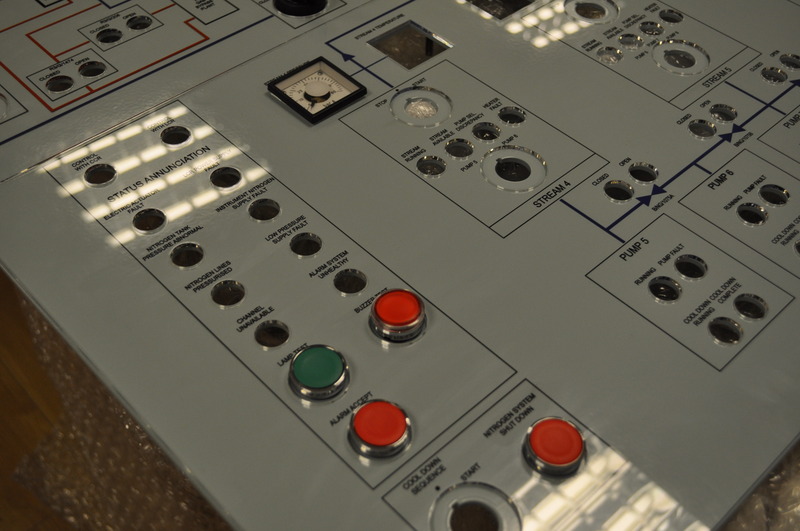 The large panel measuring 1000 x 1500mm was supplied in two halves and a high level of accuracy was required to ensure that the lines and dimensions were in perfect alignment.